October 25, 2017 - The Office of Student Affairs (OSA) and Office of Alumni, External Relations and Advocacies (AERA) spearheaded the conduct of College Students' Forum which focused on Students' Safety and Security. Held at the University Gymnasium, the assembly was participated in by Third and Fourth Year College Students with the assistance of the Paulininian Student Goverment (PSG) officers. 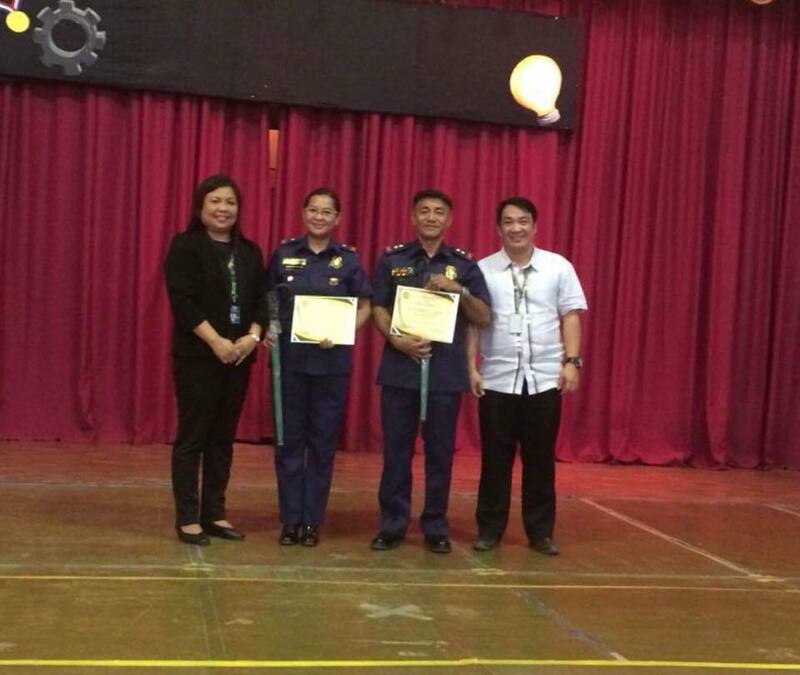 The speakers were from the Philippine National Police (PNP) - Tuguegarao City Station. 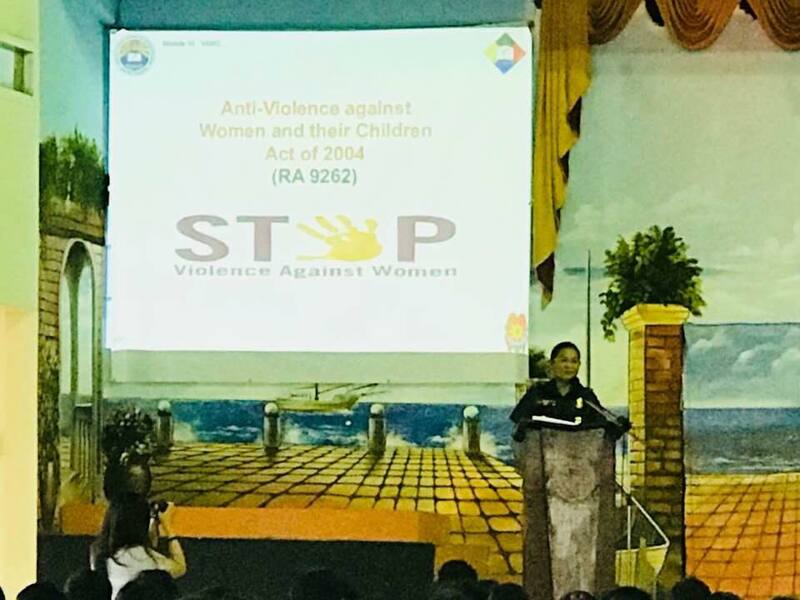 PSI Regielyn Natividad explained the Anti-Violence against Women and Children in the context of student experiences. She emphasized that the law was made to protect women and children who are often subjects of abuses and crimes. On the other hand, PSI Alexander Tamang led the discussion on Crime and Drug Prevention. He encouraged students to focus on their studies and shun away from influences that may induce them to substance abuse which may lead them to commit a crime. After the presentation of the speakers, Ms. Alma Quinagoran (Director, OSA) and Dr. Allan Peejay Lappay (Director, AERA) facilitated a fruitful exchange of queries, suggestions and direct answers in an open forum. The program, hosted by Ms. Jade De Guzman and Mr. Allaine Azada (PSG Officers), concluded with a thanksgiving and an acknowledgment of the Speakers and the participants.